In Australia, where Viridian Energy is in the midst of launching operations, the company plans to deliver its green energy products through a strategic partnership with online retailer Click Energy. Viridian’s new partner operates entirely online, in a low-overhead model that enables the company to transfer savings directly to consumers. Last year, Click Energy earned the Canstar Blue award in Queensland for customer satisfaction. The Australian company currently serves more than 130,000 customers across the country. Currently, Viridian is building a network of Independent Associates in Australia, its first international market. More than 1,000 have signed on to sell the company’s responsible energy offerings, which include electricity that is more than 50 percent renewable, natural gas mitigated by carbon offsets and residential solar power. Services will commence in the third quarter of this year. To date, Viridian’s offerings have helped avoid the release of more than 7 billion pounds of CO2 into the atmosphere. The company’s emphasis on sustainability extends to its philanthropic efforts, which generally involve “Local Change” events such as cleanups and tree plantings. Viridian employees and Associates have dedicated more than 12,000 volunteer hours to sustainability projects. 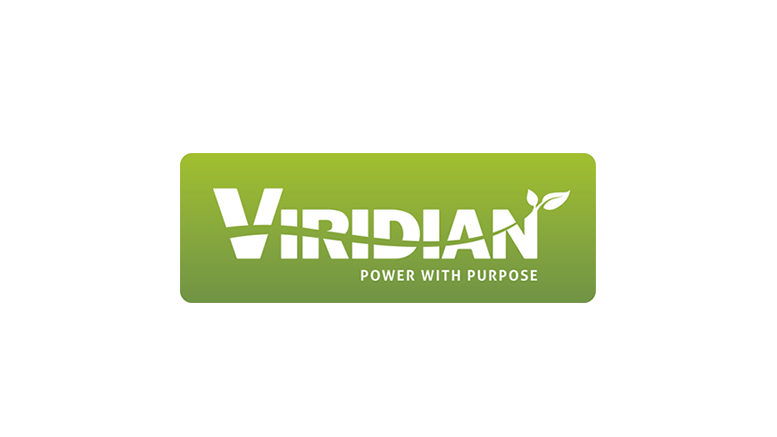 Be the first to comment on "Viridian Teams Up with Click Energy to Serve Australian Customers"